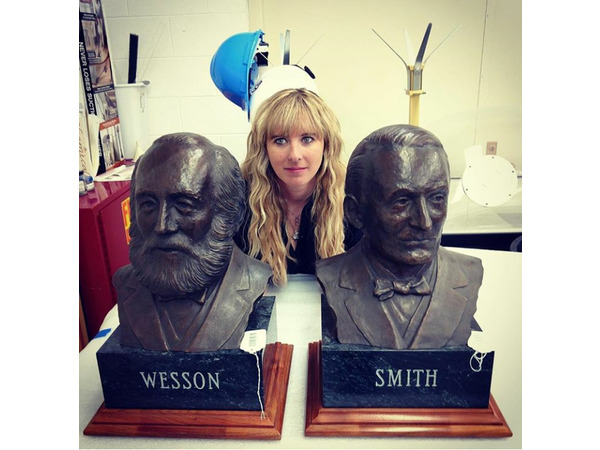 This week for part 5 of our Womens history month series Shoot Like A Girl series is Ashley Hlebinsky. 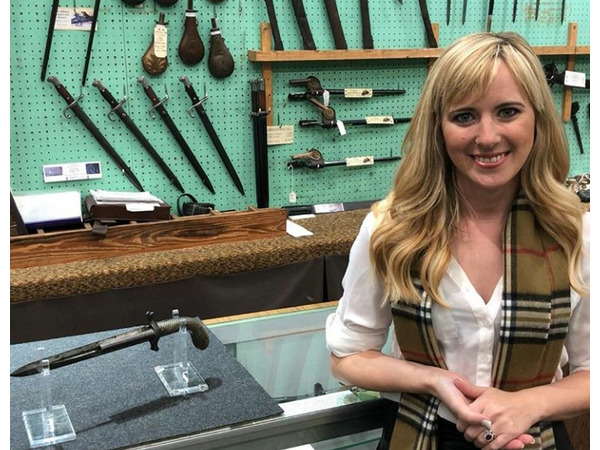 Ashley has tons of experience within the firearms industry from Histortian and Museum Curator for Cody Firearms Museum to Co-Host and Judge of DIscovery Channels Master Of Arms. 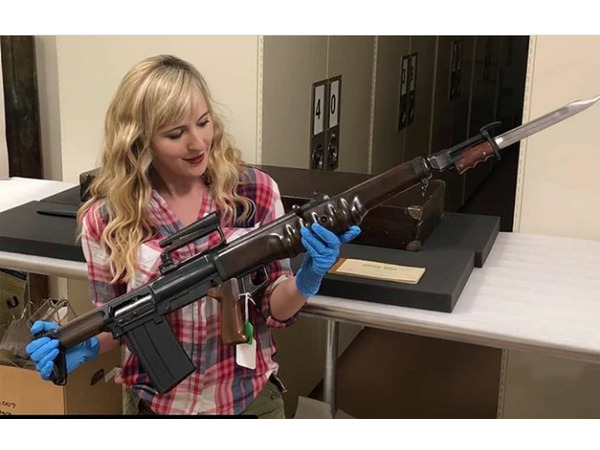 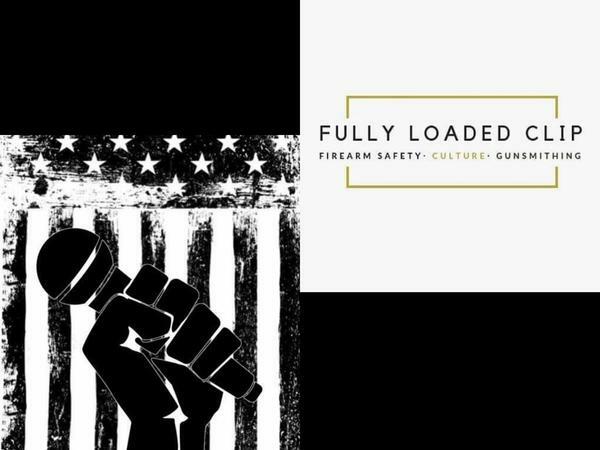 join us as we unpack her history with firearms and more about all of the hard work she does and contributes to the Second Amendment Community and Culture.